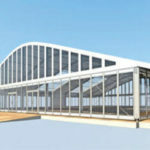 Arch Frame Tents for sale South Africa. We offer tent for sale online for Function, event, exhibition, party & wedding. Buy & Get heavy Discount. 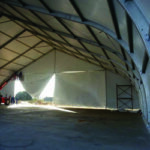 Tents South Africa are manufacturers of Arch Frame Tents in South Africa. We make Frame Tents for events, exhibition, party & wedding. Buy discount Tents for Sale online. Our tents are designed and manufactured with the most technologically advanced equipment in the industry. We keep a close eye on the evolving manufacturing industry, and as it grows we undergo expansions and complete machinery updates. We do this to ensure client satisfaction and to keep up with the demand for our highly sought after products. We offer a vast range of marquees, canvas tents as well as accessories. Our skilled team are able to manufacture and deliver bespoke wedding tents, beautiful Bedouin tents, and temporary shelter tents of industry and international standards. What sets Tents South Africa apart as the leaders in our industry, is the fact that we can create any design of tent that our clients desire. We will tailor-make a tent according to their specifications, from color, design and size. If you are looking to make a lasting impression, our talented team will ensure that the product does just that. We supply Gas stoves in Durban Thekwini Kwa Zulu Natal, KZN, Chatsworth, Isipingo,Phoenix, Johannesburg, Sandton, Cape Town, Port Elizabeth, Pretoria, Centurion, Umhlanga, Umlazi, Kwa Mashu, Kloof, Westville, Mount Edgcombe, Ballito, Gauteng, Gaborone, Botswana, South Africa, Bloemfontein, Western Cape, Mpumulanaga, Maputo, Mozambique, Windhoek, Namibia and many more cities. 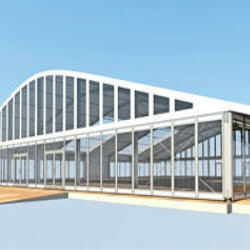 Arch Frame Tents for Sale in South Africa. 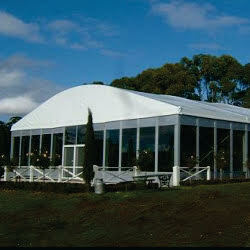 Leading Manufacturers of Aluminium Large Tents. Buy tents for Function, Event, Party and Wedding. 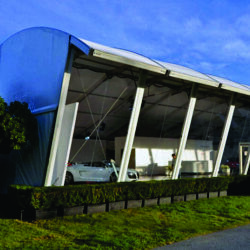 Tents for Sale is manufacturer of Tents and Marquees in South Africa.We manufacture Tents like Marquees, Frame Tents, Aluminium Tents, canvas tents, frame tents, aluminum tents, disaster tents, relief tents, refugee tents, Arch roof tents, curve frame tents, Dome Tents, Frame Structure tents, Festival tents, tents price, military tents, army tents, Bedouin tents, Stretch tents, Function tents, wedding tents, party tents, events tents, exhibition tents, storage tents, warehouse tents, peg and pole tents, a frame tents, alpine tents, emergency shelter tents, Bedouin Tents, Pagoda Tents, Tiffany chairs, Plastic chairs, Plastic Tables, Portable Toilets and Mobile Chillers in countries like South Africa, Mozambique, Kenya, Botswana, Zambia, Zimbabwe, Angola, Swaziland, Namibia, Nigeria & Lesotho. Copyright © 20-04-2019 09:12:40 Tents South Africa. All Rights Reserved.